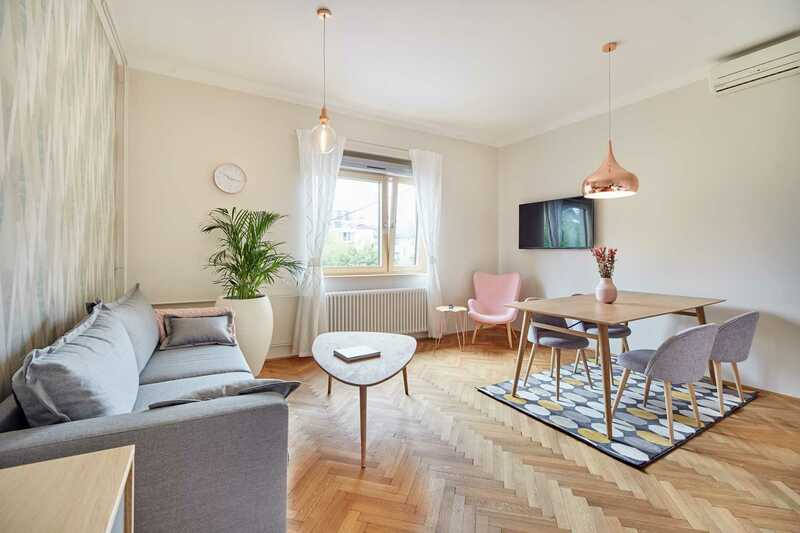 Our Ljubljana apartments have been hand-picked to give you only the best selection of places to stay at affordable prices. Exquisite, centrally located, and offered with an abundance of personal touches, Fine Ljubljana Apartments are a cut above the rest. Are you are a bigger family or a group of friends? 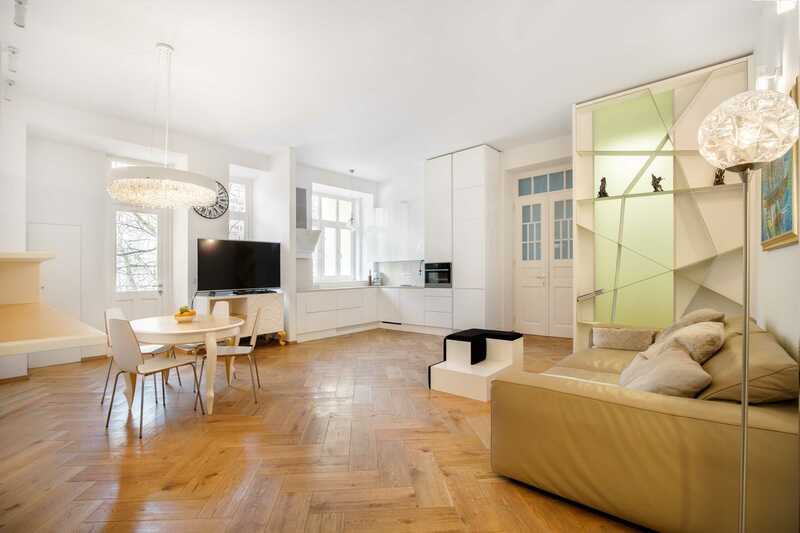 Then you may want to check out our largest short-term Ljubljana apartments first. They all have at least three bedrooms and usually two bathrooms. As a result, you’ll have plenty of space and your children will be happy, too. We certainly know how much kids enjoy fine toys and books so they’ll find some in the apartment when you arrive. Certainly an ideal choice for a family, two couples or a smaller group of friends. 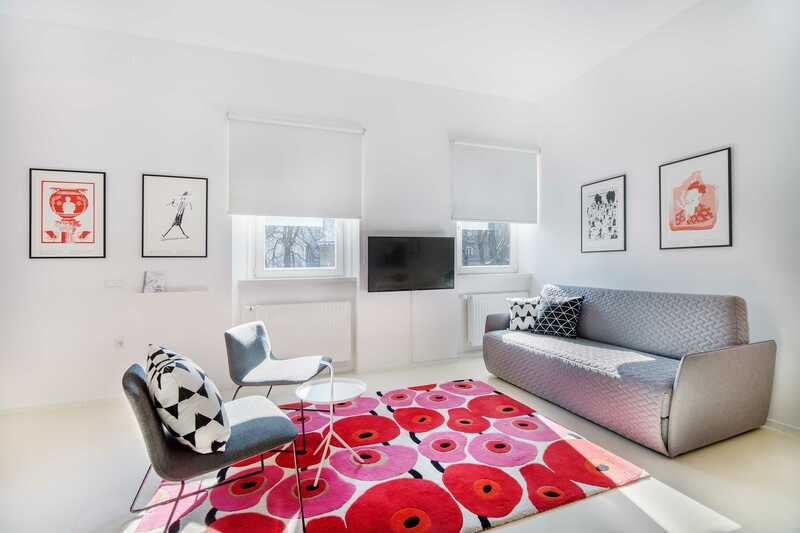 Actually, many of our 2-bedroom Ljubljana apartments can sleep up to 6 people comfortably. Some even have two bathrooms or an ensuite bathroom. 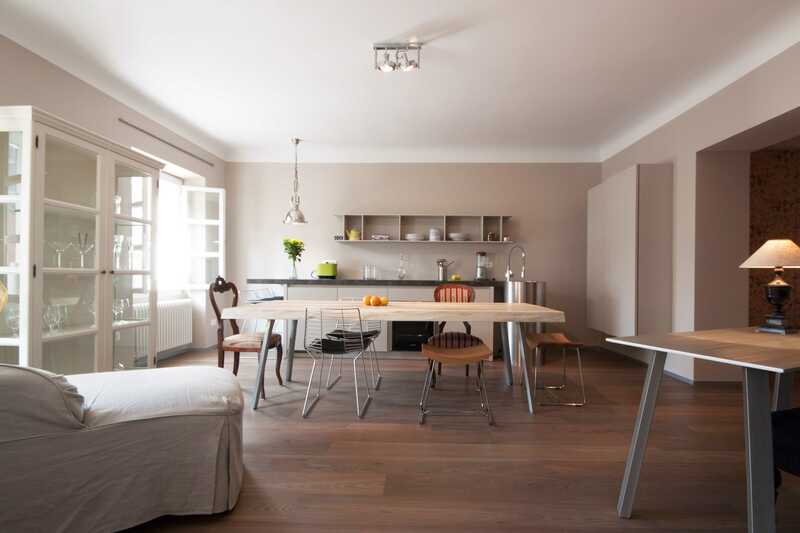 One-bedroom FLA Ljubljana apartments offer comfortable and affordable accommodation for different types of travelers. For instance, a small family, two couples or a group of friends. They can sleep up to four or even five guests when you use comfy sofa beds. But they are best for a couple looking for a little extra space. 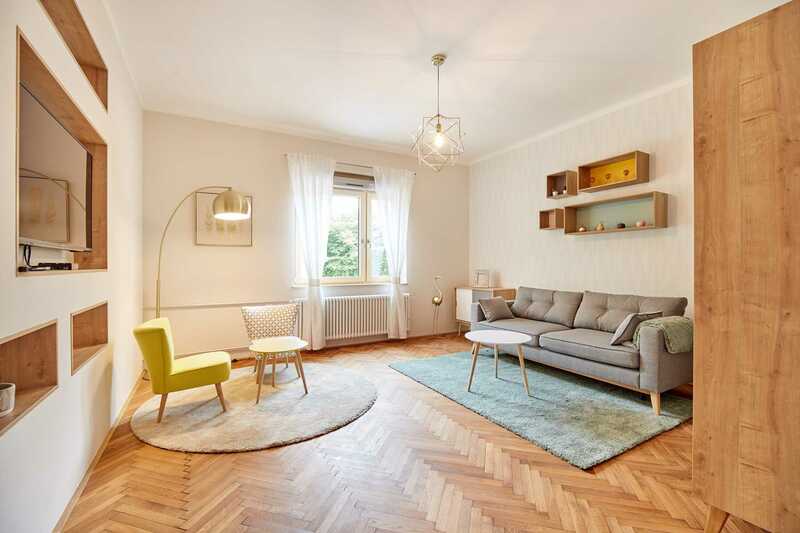 And ideal for someone staying in Ljubljana for work or business. 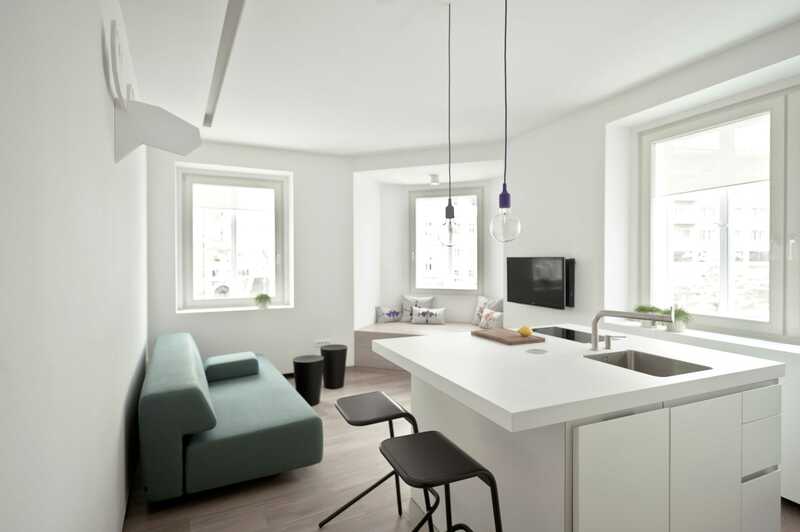 Our studio apartments in Ljubljana cleverly use their smaller floor plans to provide a practical and affordable alternative to a cramped hotel room. With an additional sofa bed, you can even sleep up to 4 people in a studio apartment. And, if you want the convenience of a kitchen, all our studios benefit from a kitchen space too. The stunning Slovenian countryside can be explored from the comfort of your very own alpine retreat. Bring the whole family and enjoy hikes in the summer, or skiing in the winter months. Or simply take in the beautiful scenery that’s all around. The Adriatic Sea is home to more than 1,300 islands. It’s the perfect place for a relaxing summer vacation in the sun. Stay in one of our luxury Adriatic villas. You will enjoy features such as swimming pools, hot tubs, spacious terraces, and all the comforts of home. Pushed for time? Fill out the contact form below and we will get back to you with our personal recommendations for properties that we feel could meet your needs best. There are many hotels and other places to stay in Ljubljana so why rent a Fine Ljubljana Apartment? First and foremost, we take care of you. Our exclusive selection of hand-picked and approved accommodation is made all the more special by the attentive service and personal touches. You also get our friendly booking terms, personal arrival assistance, round-the-clock telephone support, as well as the additional services such as a private Chef’s Dinner, guided city tours and personal concierge services. FLA apartments are unique and luxurious, located on the best spots in the Old Ljubljana close to some of the city’s top landmarks. Many have wonderful views of Ljubljana’s castle, its bridges and squares, and offer outside spaces from which to enjoy those views. Own a fine apartment? Rent it and make money. 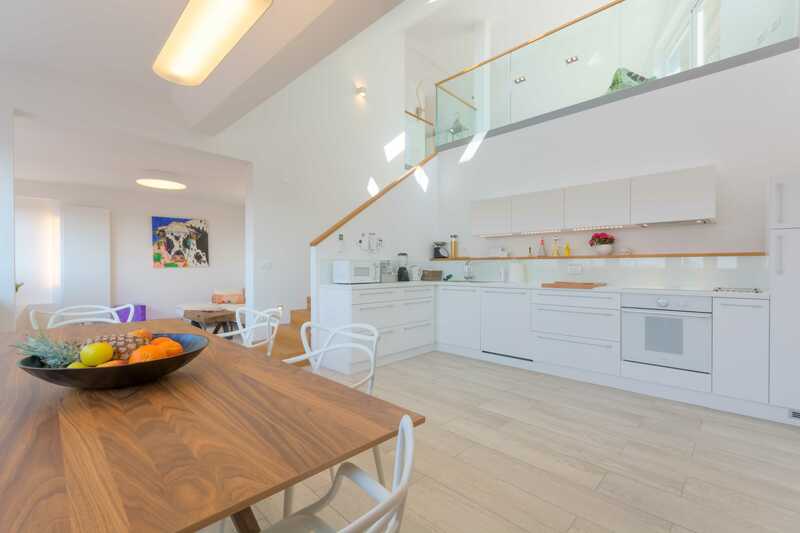 We’re always on the lookout for the next special apartment, holiday home or villa that we can add to our exclusive portfolio for Ljubljana, Slovenia and the surrounding region. Visit our Property Owners page for more information. Travel agents and other partners in the tourism and hospitality sector, we would love to chat with you about the possibility of a mutually beneficial partnership. Take a look at our Travel Partners page for more information. 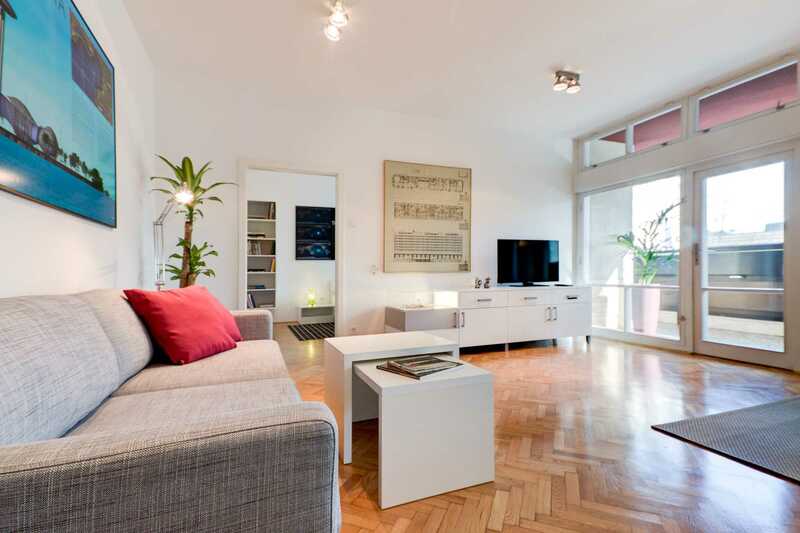 Check out this fine FLA apartment: Home – Apartments for Rent in Ljubljana.